The pungent odor of boiling crawdads mixes in the air with the aroma of cigarette smoke. The hazy, blistering sun encourages drops of sweat to trickle down the back. Cold Bud Light soothes the aching thirst that accompanies an afternoon of raspy singing. The distant sound of croaking bullfrogs and crickets in the bayou are drowned out by the sultry twang of a 12-bar blues scale on an old Epiphone guitar played by an old blues legend. 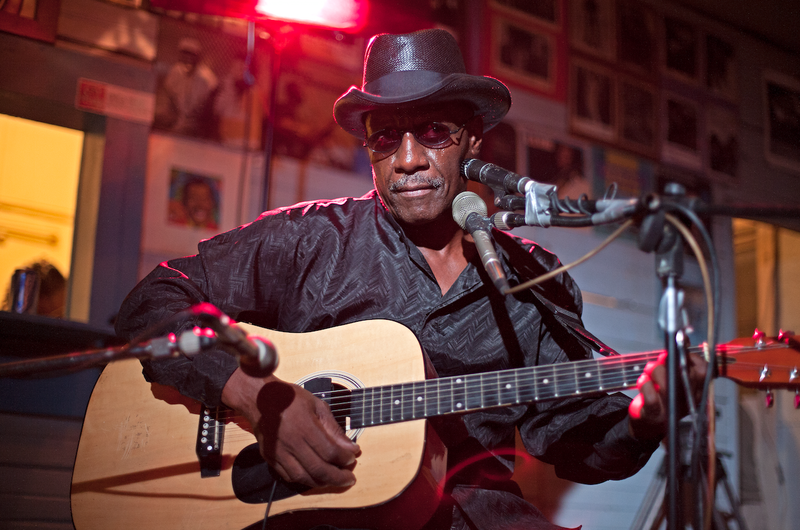 From the swamps of the Louisiana bayou to the dive bars of the Mississippi delta, Montreal-based director Daniel Cross takes viewers into the intimate lives of a few of the last remaining blues legends still touring the Chitlin’ Circuit in his Canadian documentary film, I Am The Blues. 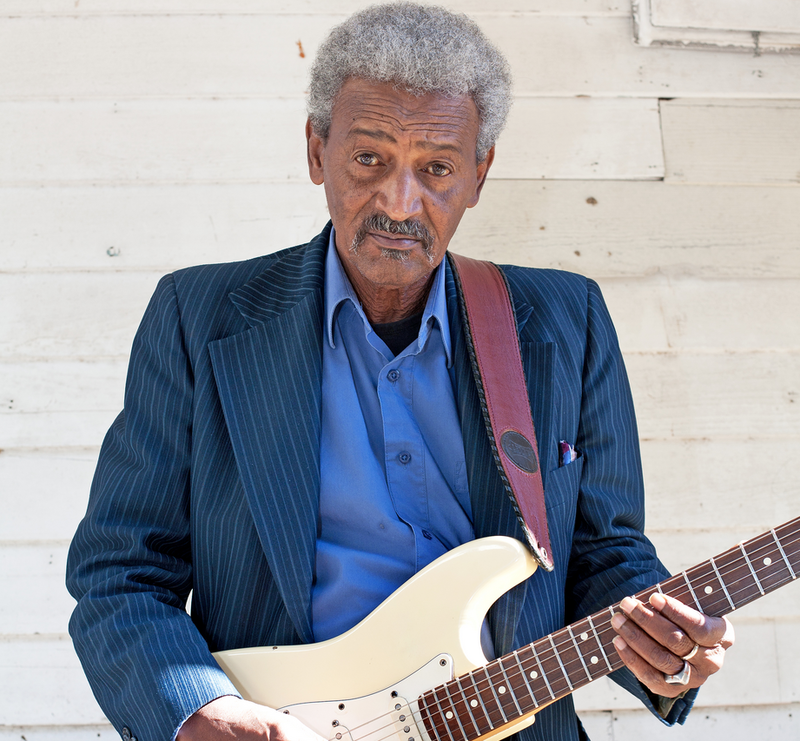 The soul-shaking guitar licks and heart-melting lyrics belong to musicians Bobby Rush, Barbara Lynn, Henry Gray, Carol Fran, Lazy Lester, Bilbo Walker, RL Boyce, Jimmy ’Duck’ Holmes, Lil Buck Sinegal, LC Ulmer and their friends in the North Mississippi Hill Country. “The blues made me. 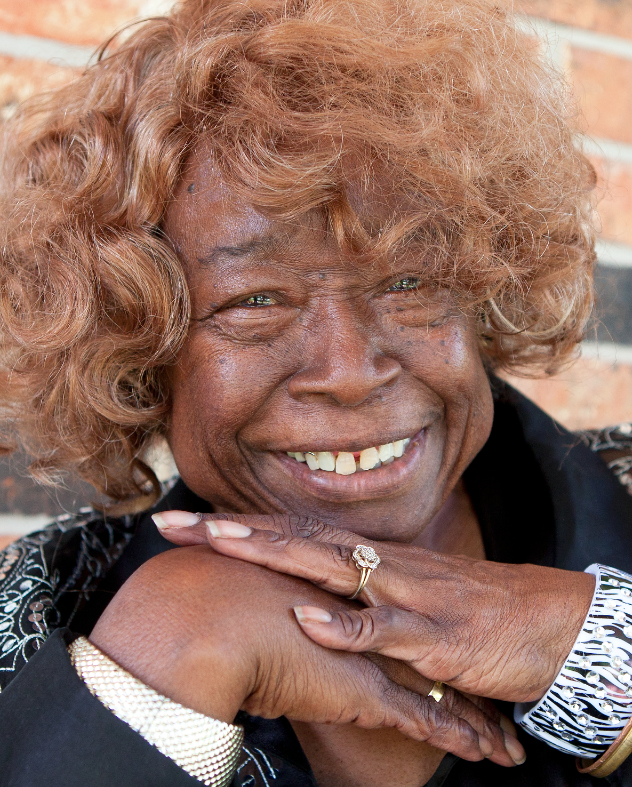 So now I’m making the blues,” explains one Chitlin’ Circuit old-timer in the film. The blues devils of the deep American South, many now in their 80’s, still continue to sit on their porches and the dilapidated benches of “jukes”, music joints, to play jam sessions and share memories from the good ol’ days. I Am The Blues commences with a scene of one of the last jukes left on the Mississippi Blues Trail, the Blue Front Café, owned and still operated by Jimmy “Duck” Holmes. The Blue Front Café, run by the Holmes family since 1948, first served as a second home to those tilling the cotton fields during the segregation era. 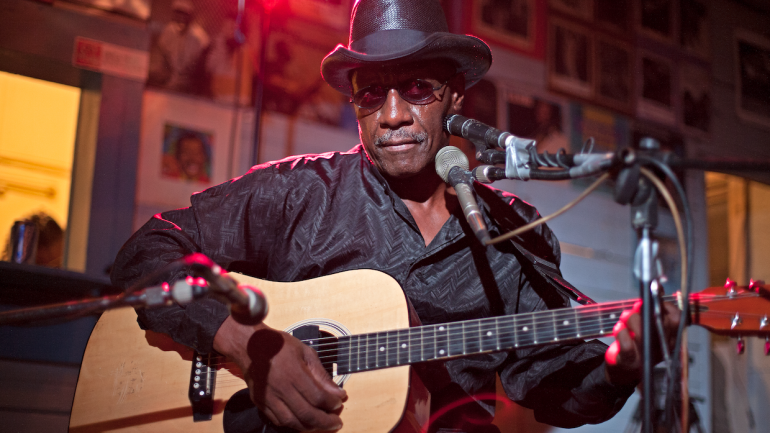 The Blue Front Café and the other jukes on the southern side of the “Dixie” line in the backwaters of Mississippi and Louisiana were the only places that African-American blues musicians felt “free”. Cross’s central subject in I Am The Blues is Bobby Rush, a blues musician born in 1933. With intricate guitar licks and sequined suits, Rush still dazzles the present-day crowds that linger in the worn-down jukes along the Chitlin’ Circuit. Rush chronicles his history playing blues music along the Mississippi delta, recalling playing for hamburgers and at the most, a couple of dollars at the end of the night. In the era of the Jim Crow laws, the connected string of music venues, diners, juke joints, and theaters throughout the eastern, southern, and upper midwestern areas of the United States, known as the Chitlin’ Circuit, provided a place for African-American musicians to find employment long before the Civil Rights movement. I Am The Blues captures the hope and sense of freedom that a generation of African-Americans experienced while plucking the old, worn strings of a guitar and singing stanzas about the devil. The documentary film depicts an oral history of the powerful, yet nearly extinct genre of blues music founded in the deep American South. Although contemporary audiences respect blues music as the origin of genres like rock ‘n’ roll, r&b, hip-hop, and reggae, will blues survive into the next generation? Or will blues as a music genre and art form disappear with the fade of the blues devils in the Chitlin’ Circuit? I AM THE BLUES is the closing night film of Salem Film Fest 2017, screening on Thursday, March 9 at 7pm at CinemaSalem.